Box Size: 5-1/4" X 1-1/2" X 3/4"
*The same custom logo master may be used with Laser, Diamond or Rotary engraving on any customizable product (knife, flashlight, multi-purpose tool, lighter, etc.). No master is required for straight line text (maximum 16 characters). Knife Handle 1/4 in. 1/4 in. 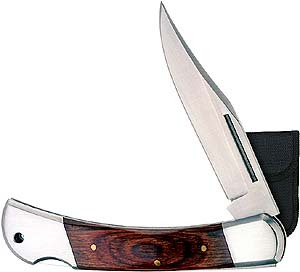 Knife Blade 1/2 in. 2 in. Please contact the factory if you require further information.